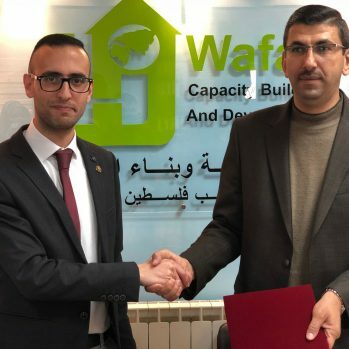 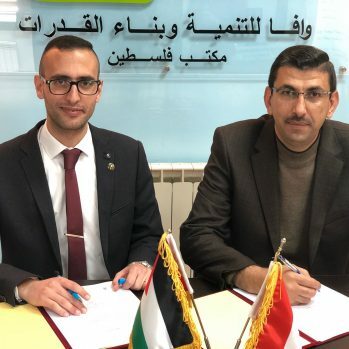 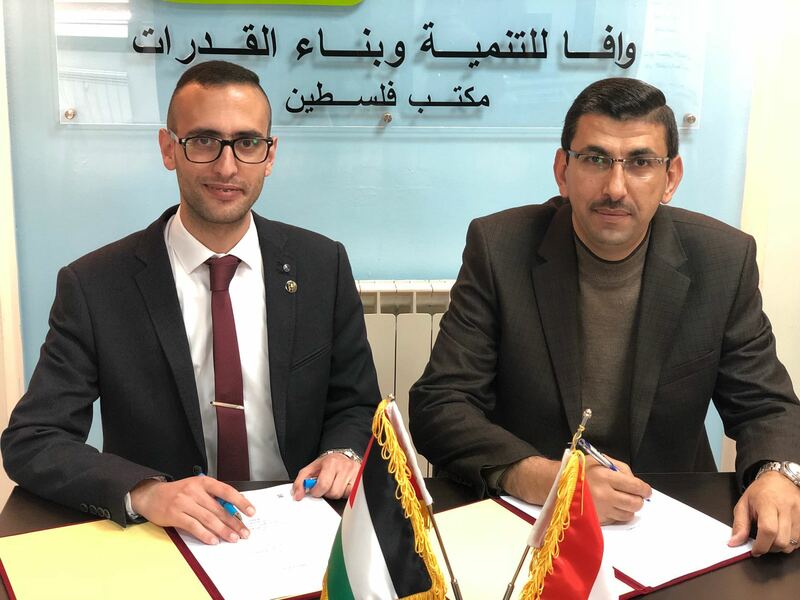 Birzeit, Palestine – On Monday, March 12th, 2018, HCEF signed a Memorandum of Understanding with Wafaa, a capacity-building and microfinance organization that supports populations facing poverty and injustice. 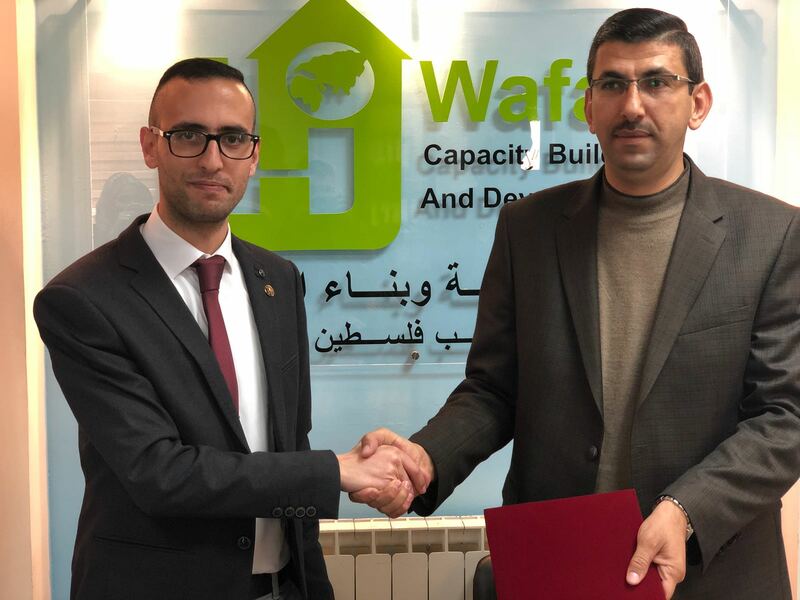 The partnership between HCEF and Wafaa will help HCEF’s Birzeit Social Development and Cultural Center (BSCC) to meet the demand for services among their community members. 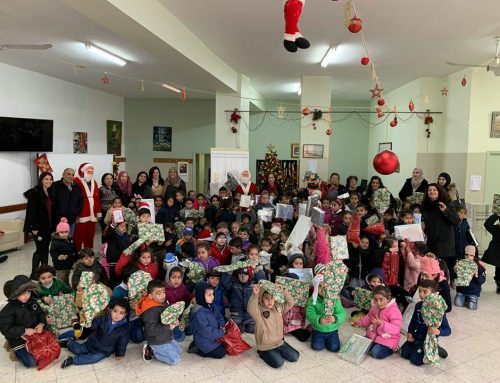 BSCC’s mission is to foster an intergenerational hub where local women’s groups, youth groups and elders can hold activities, programs and build community with and for each other. 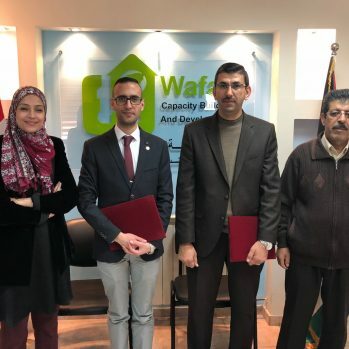 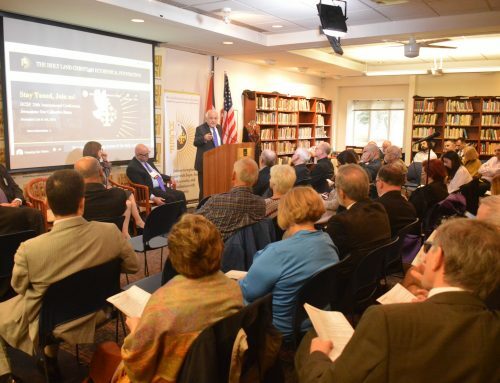 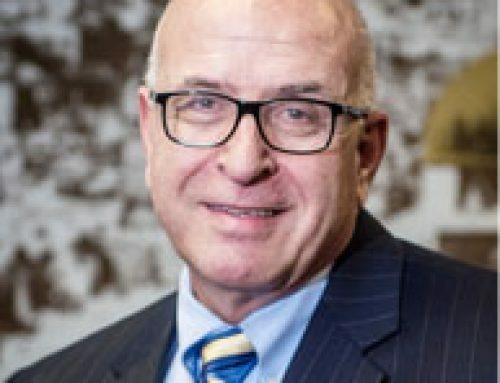 By working together, HCEF and Wafaa move toward their shared vision of achieving healthy and vibrant communities fortified by the Palestinian values of intergenerational learning, living and community building. 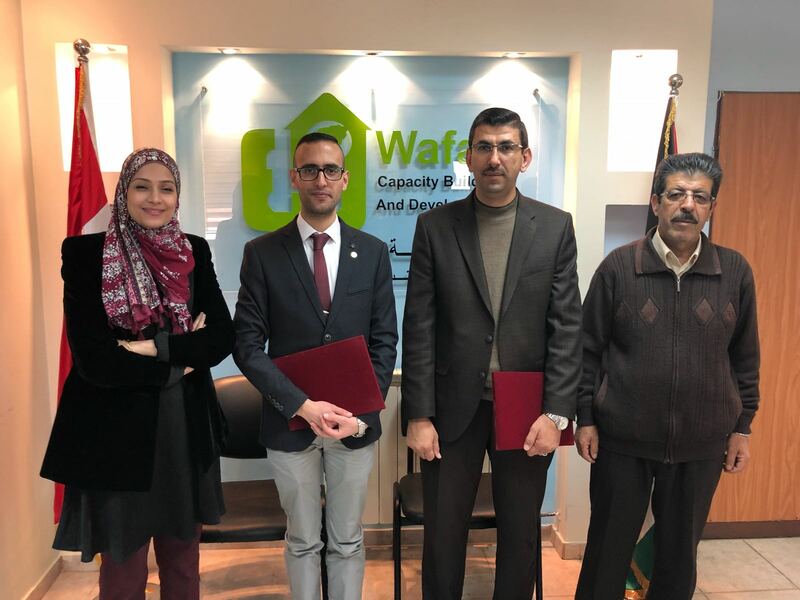 Wafaa’s support of BSCC allows HCEF to empower marginalized communities in Birzeit to address their most pressing social concerns. 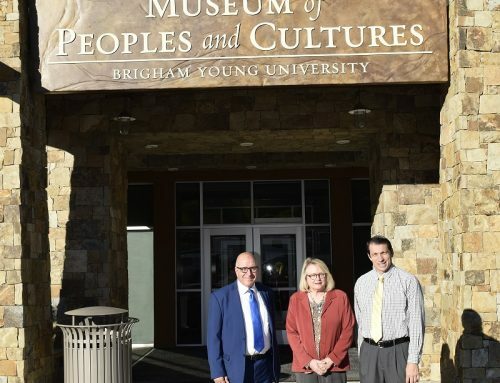 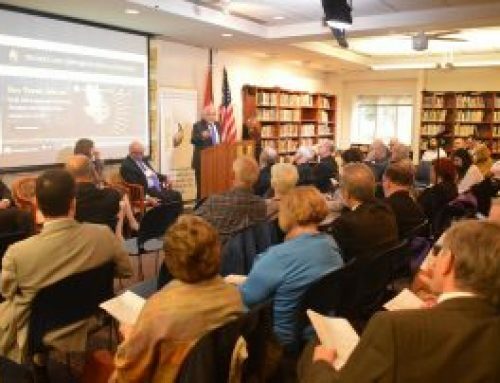 Exhibit brings Bethlehem’s story to Utah.